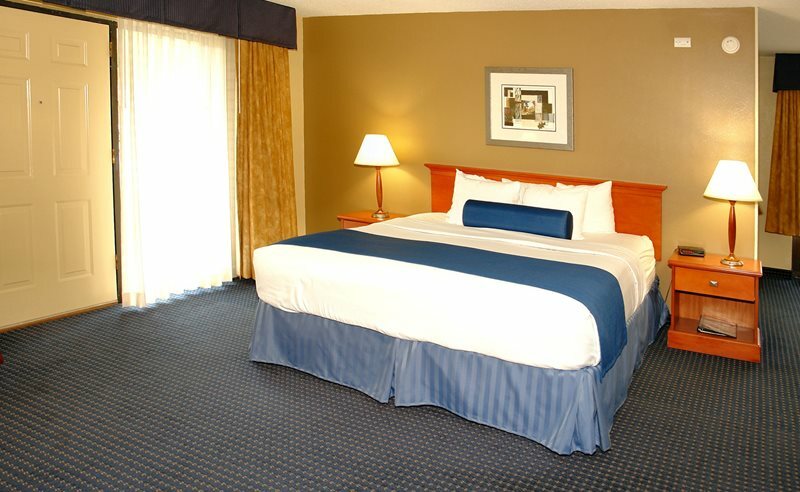 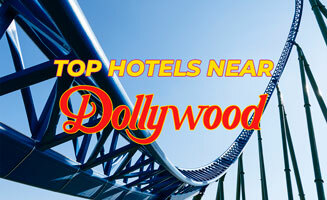 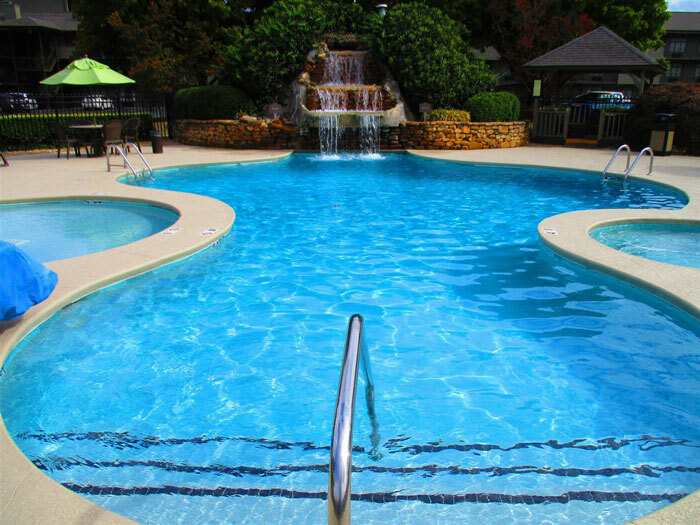 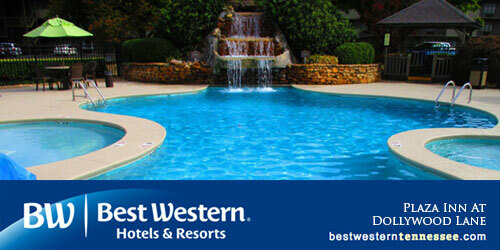 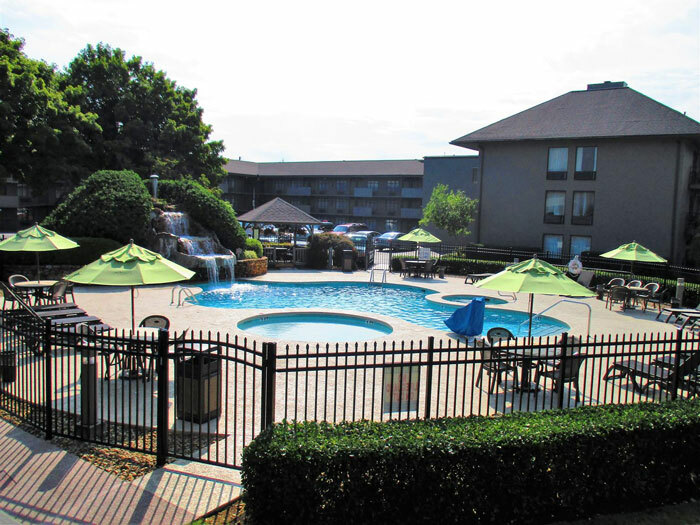 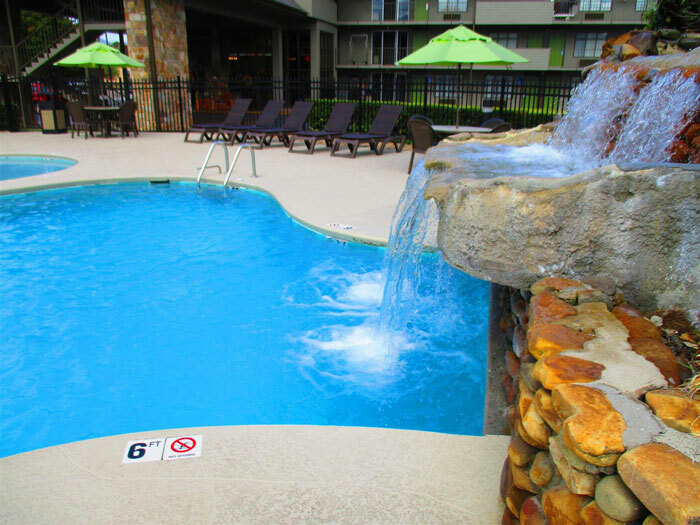 Regardless of whether you’re looking for adrenaline-pumping excitement or peaceful rest and relaxation, the Best Western Plaza Inn in Pigeon Forge promises to deliver. 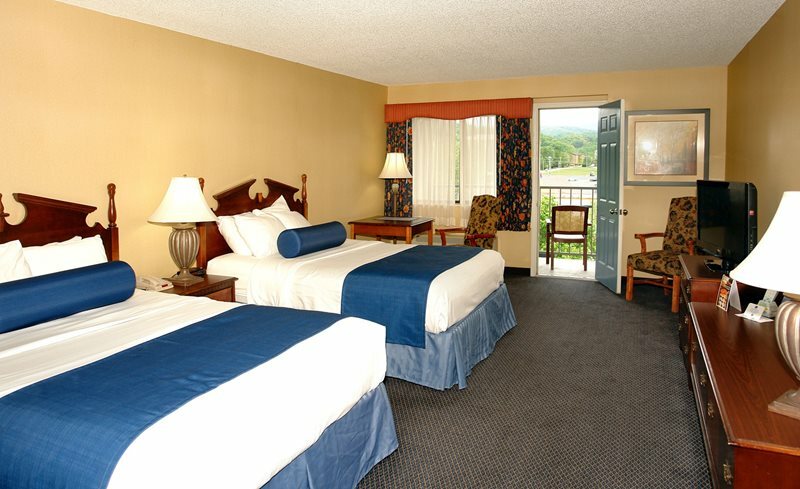 This Pigeon Forge hotel is located just 10 miles from the entrance to the Great Smoky Mountains National Park, giving you easy access to adventure or serene tranquility – the choice is yours! 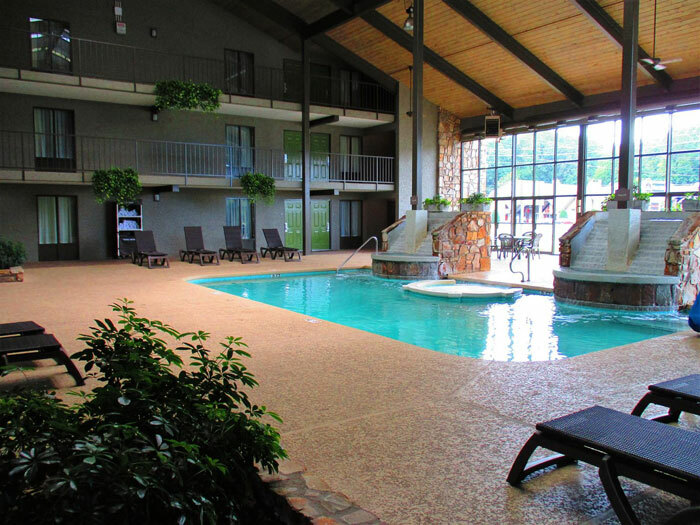 Guests here can expect top-notch service, with amenities including a complimentary breakfast, free high-speed internet, three heated pools, hot tub and whirlpool, rooms with cozy fireplaces, premium cable TV with HBO, business services and much more.